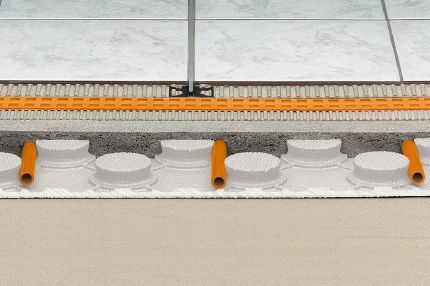 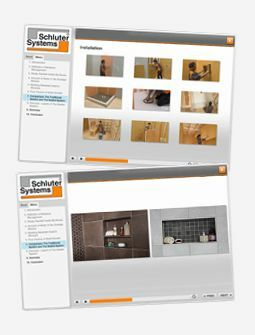 Schluter®-BEKOTEC is a modular screed system that produces permanent flooring assemblies that are free from internal stresses. 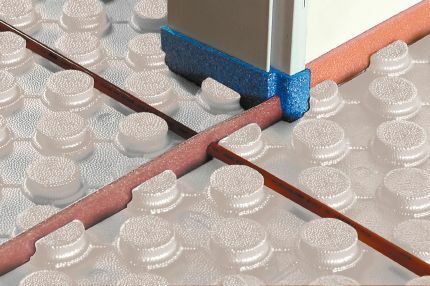 The BEKOTEC system is based on a studded polystyrene screed panel. 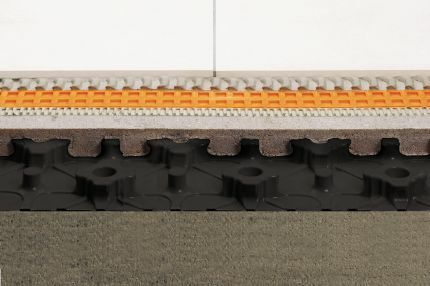 The studs confine curing stresses to small modules, which eliminates curling and allows the installation of continuous screed surfaces without any wire reinforcement or control joints. 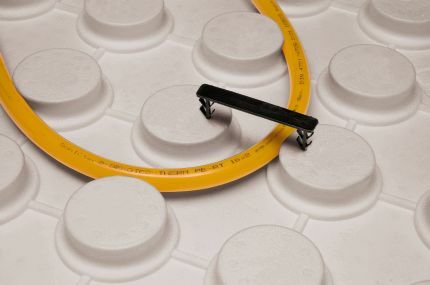 BEKOTEC is ideal for hydronic radiant heating applications, as it provides thermal insulation, allows for hydronic radiant tube application without fasteners, and reduces thermal mass to produce a responsive system that can operate at a low temperature range. 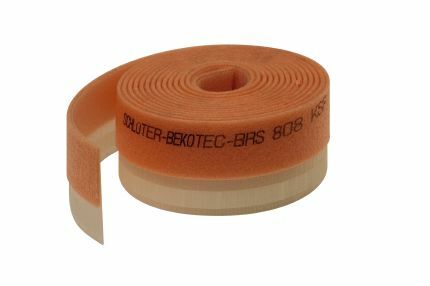 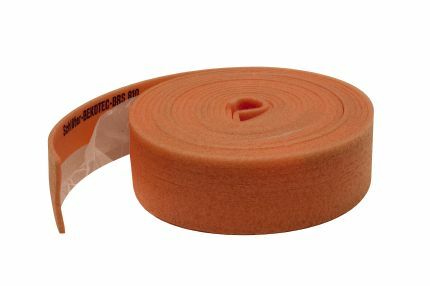 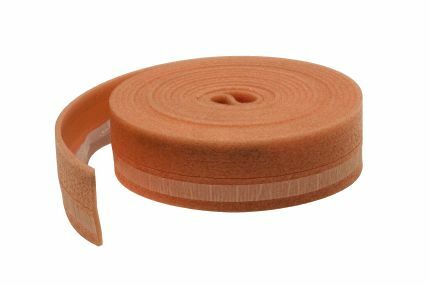 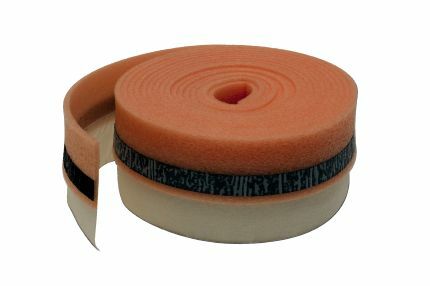 The BEKOTEC system can also be used in conjunction with common sound insulation materials to produce a flooring system with excellent sound attenuation properties.